Wait you say, black ceiling? Surely you’ve got that the wrong way around? Nope. If you’re on Instagram you’ll have seen how many people are taking the plunge and going for a black ceiling. 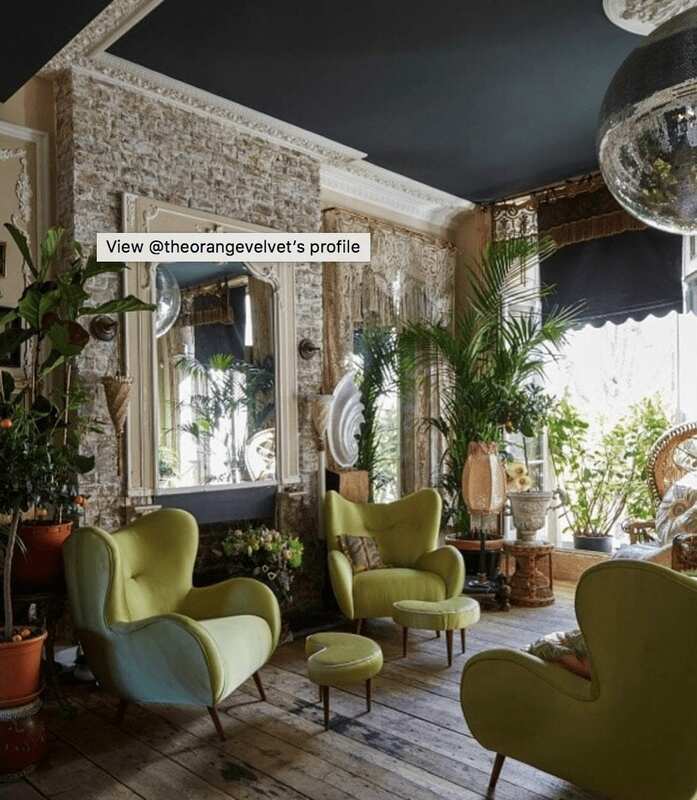 They’re all different too, some ultra modern, some dark and eclectic all over and others a focal point in an otherwise nicely designed but not too ‘showy’ room. They all work too. We’ve all (probably) grown up with white ceilings and everything basically above the picture rail in white. Woodwork too don’t forget. We were told this was because ‘it makes the room feel lighter and more spacious’, but does it really? We’re not convinced. 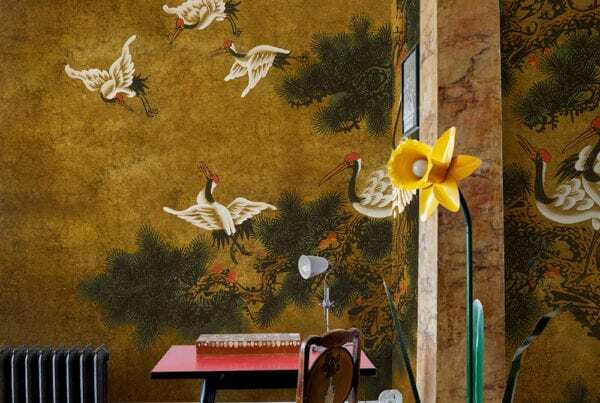 What we’ve found with dark walls is that it makes the boundaries of the room less obvious to your eye, so making the room in fact feel bigger. So, why should the so-called 5th wall work any differently? Also, they make lighting stand out much more (the actual fixtures) and give great effects with the actual light too. Take a look. 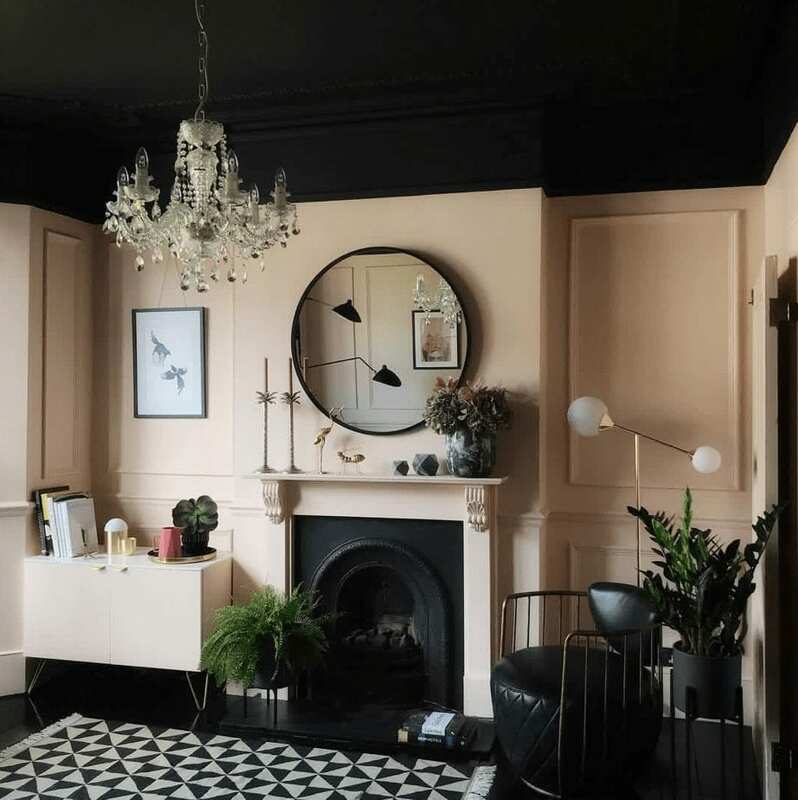 Here is our run down (in no particular order) of our favourite Instagram black ceilings. Enjoy! 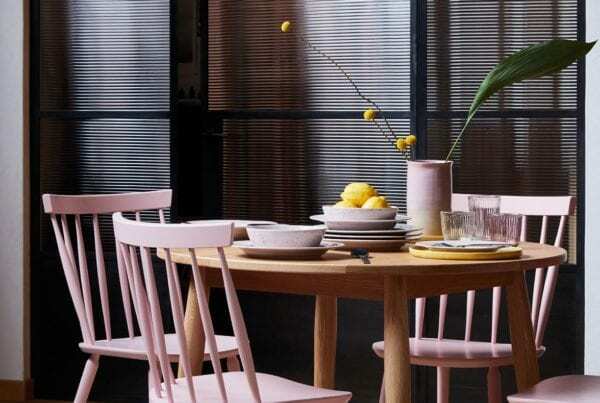 We love the playful peach paired with the brilliant black ceiling. 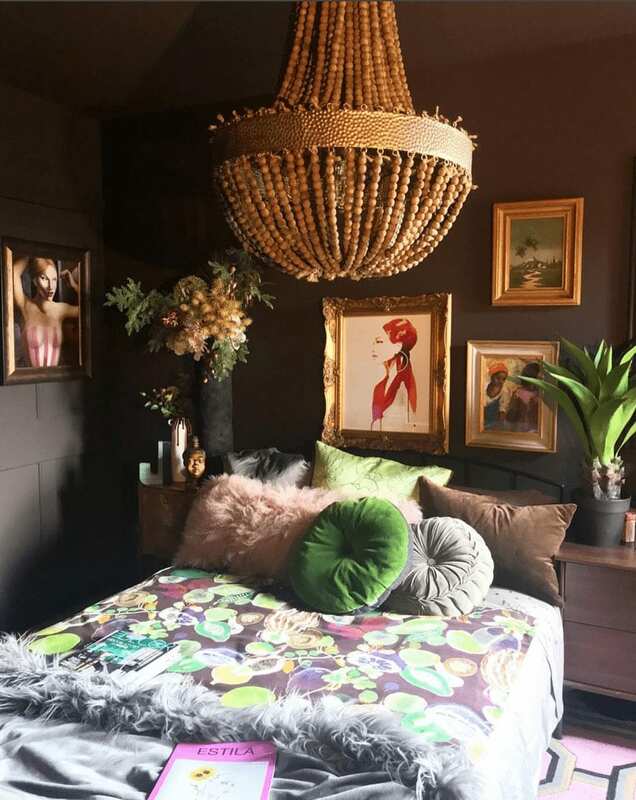 Somehow the black makes the peach feel very cool and we love the splashed of gold and glam in the fittings and accessories, especially the lighting. The ceiling is in Farrow and Ball Off Black and the walls are called Bare Necessity by Valspar. This is the playroom of Katie Wood’s house. 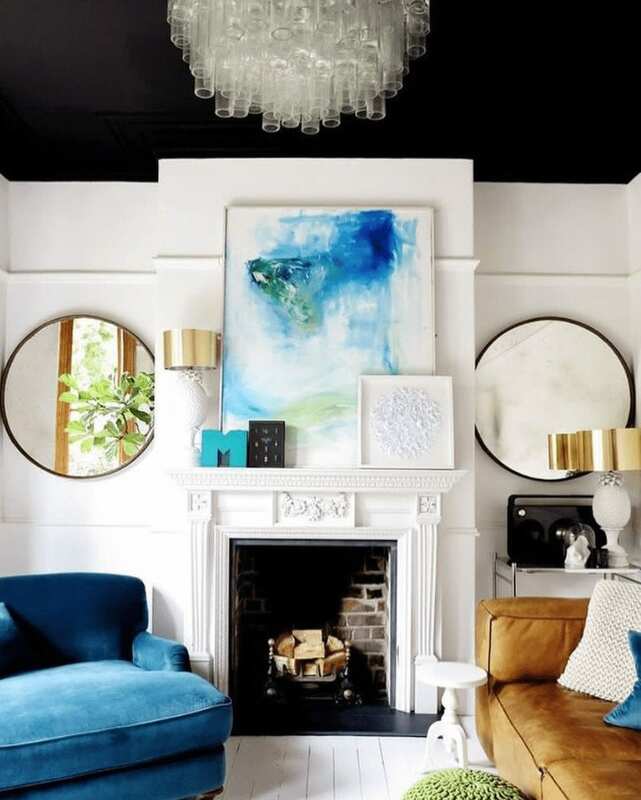 We love the vibrant colour with the black ceiling, especially the colourful fire surround and the artwork. This gorgeous room is from the season finale of HGTV by Leanne Ford Interiors with @stevefordsgarage for #HGTV’s @RestoredByTheFords shot by @alexandraribar. 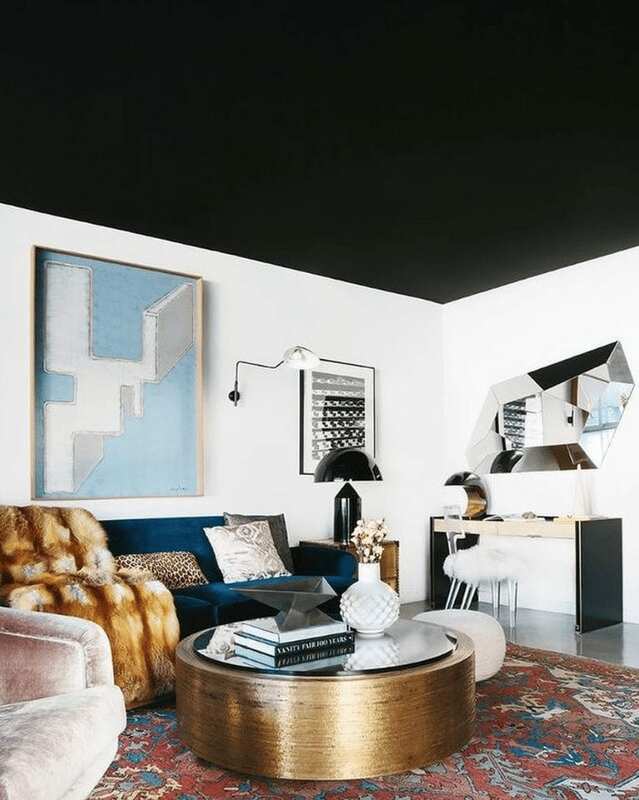 We love Jazz’s black walls with black ceiling. 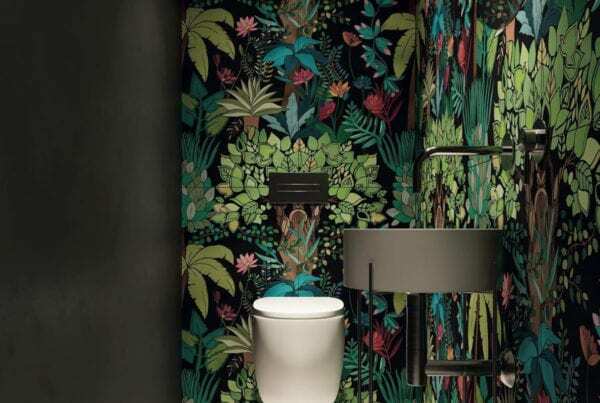 It makes the colour accessories and fixtures really pop out. The black ceiling creates a balance in the room. A simple nothingness in contrast to the colour a pattern in the room below. We’ve admired this beautiful room for a while. One of the first we saw with a black ceiling. Plus we adore the chandelier! 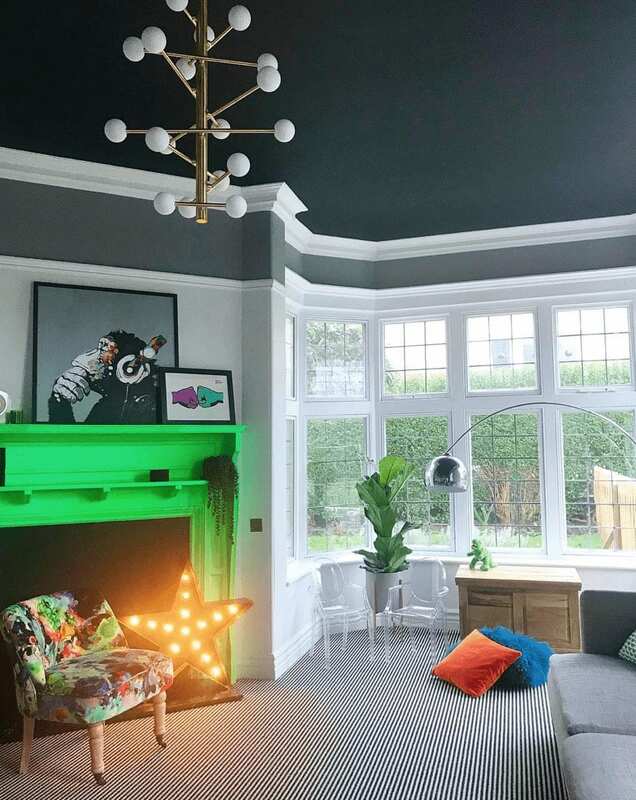 This beautiful space is enhanced by the black ceiling, if it needed to be! The glitter-ball is a fabulous touch.